Based in Panama, Gustavo acts as an insurance consultant for Hyperion, establishing relationships with family offices, law firms, large corporations, and insurance companies within the Latin America region. Gustavo is fluent in both English and Spanish, holds a bachelor’s degree in finance and marketing, as well as a master’s degree in Business Administration (with a focus on Insurance practices). He has worked in the risk management and insurance sector working as an underwriter for multiple insurance lines. 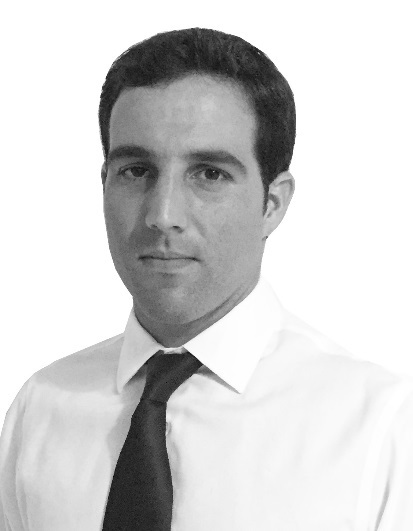 He has also worked as a reinsurance broker within the Latin America region, developing a solid network of Lloyd’s brokers and open market underwriters.